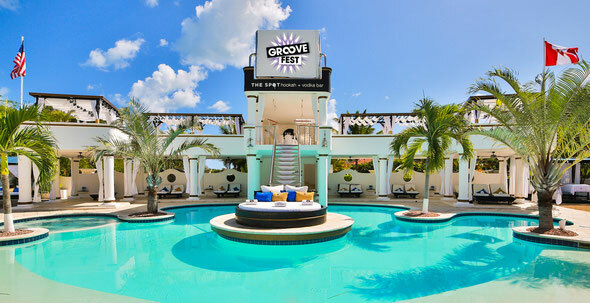 Groovefest is a dance music event spread across a whole week in the Caribbean island of the Dominican Republic at Puerto Plata's all inclusive vacation resort. 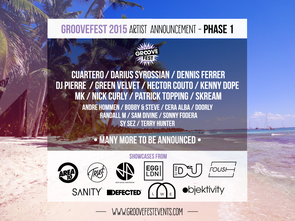 Between 6-13 September 2015, Groovefest will bring big name DJs, artists and labels together at the luxurious all-inclusive resort for a week-long festival of the best in dance music. The first wave of acts to be announced this year include New York dub house legend and Hot Creations man MK, fellow US artist Dennis Ferrer from Objectivity, Masters at Work’s Kenny Dope and DJ Pierre as well as techno’s Green Velvet. The UK represents with new school ViVA talent Patrick Topping, dubstep turned house and disco don Skream, plus Sankeys and Tribal Sessions resident Darius Syrossian. Trust and Cecile/8Bit man Nick Curly also lines up, as do Hector Couto, Cuartero, Cera Alba, Doorly, Sam Divine and Sonny Fodera, Bobby & Steve, Andre Hommen and many more yet to come. The Groovefest experience is boutique, the setting is lovely and all around are mountains and lush vegetation, all cooled by breezes from the Atlantic Ocean. Once you get to Groovefest, all food, drink and entrances are included, so once you're there it won't cost you a thing to enjoy the open-air events, beach parties, pool parties, boat parties and clubs. 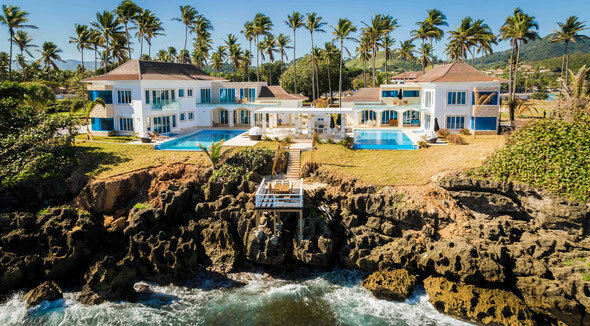 You can also enjoying diving and water skiing, swimming and surfing and a whole other range of activities asides from maxing and relaxing on the beach and dancing to the underground beats.